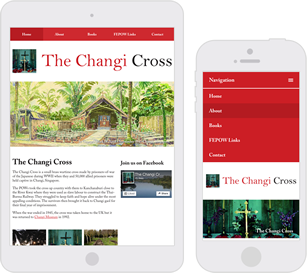 This website was produced for the daughter of a prisoner-of-war held in Changi during WWII. It provides a wealth of information on the origin of the Cross and those who made it. A Facebook page was set up as part of the project and has become quite lively with the FEPOW community. 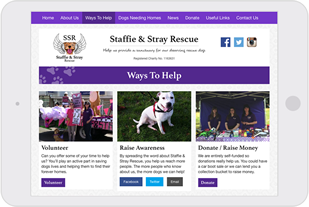 This dog-loving charity needed to be able to quickly update the status of rescue animals in their care. Text content, downloads and photos can all be managed with ease on their new website. 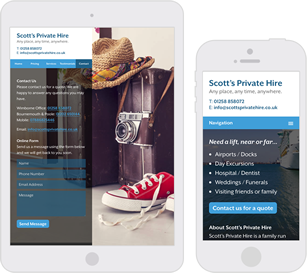 Tina and David Scott wanted to reassure customers with a professional site for their business. The website allows their customers to see the services offered, read testimonials and easily get in touch to make a booking. 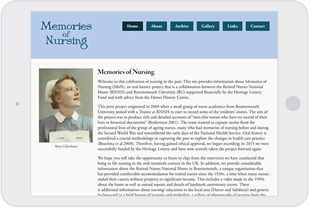 Professor B Gail Thomas, head of the Centre for Excellence in Learning at Bournemouth University, needed a website to serve as an information archive for an oral history project. The site contains academic papers, audio clips, videos, photographs and scanned documents. The entire archive is content managed to allow new articles and information to be added in the future. I enjoy collaborating with studios to help with their projects. I've worked with authors to prepare and publish their books for Kindle. 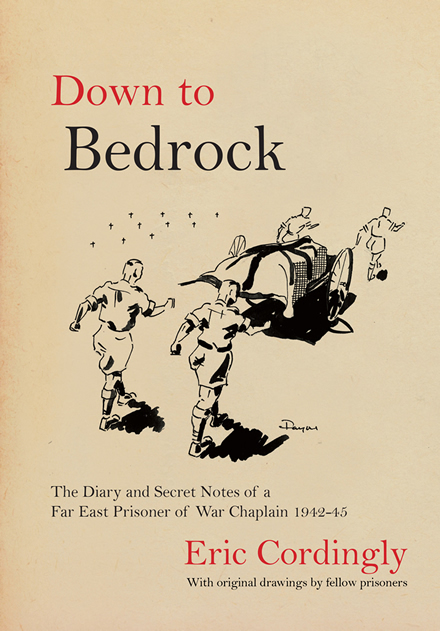 Eric Cordingly's experience as a prisoner of war captured by the Japanese in World War II. 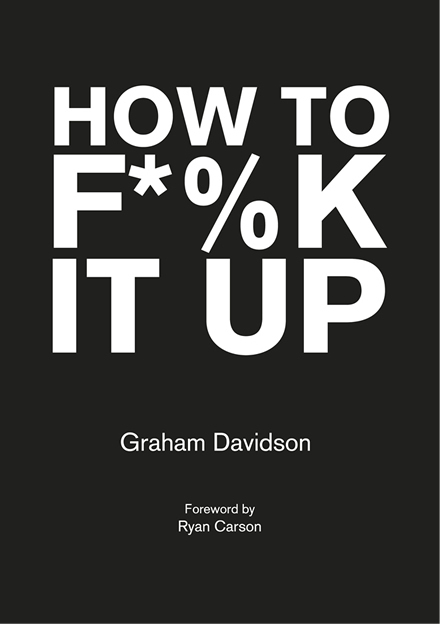 A humorous guide to overcoming hardships by Graham Davidson, foreword by Ryan Carson.